The theatre currently seats 1,371 and hosts a busy programme of touring drama, West End shows and stand-up comedy. It was the home of the D'Oyly Carte Opera Company between 1990 and 1997. In January 2006 the Alexandra Theatre changed management once again, to be managed by Live Nation, a company that specialised in concert promotion and large venue operations. 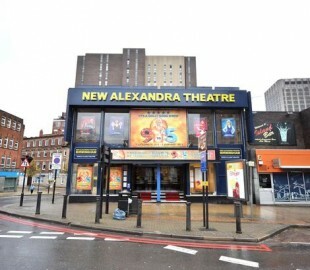 It is now owned by the Ambassador Theatre Group, and after a minor refurbishment the group renamed the theatre the New Alexandra Theatre.